If an exterior of a home or commercial building says a lot about the owner, then having a professionally painted exterior means putting your best foot forward. 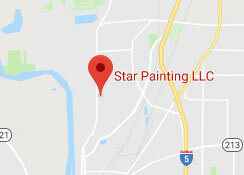 At Star Painting, our painters are not only well versed in exterior painting of homes throughout Dallas, Oregon, but they have the experience and qualifications necessary to do an outstanding job. Plus, they’re part of a company that has won dozens of awards, including back-to-back Best of the Mid-Valley since 2015. When it comes to exterior painting, it’s best to entrust the job with the right exterior painter in Dallas, OR. And rather than embarking on a time-consuming and expensive Do-It-Yourself project, call one of our pros at Star Painting. We not only guarantee satisfaction with your exterior or interior; we guarantee our work will be seamless, precise, clean, and enduring. Our pros at Star Painting don’t believe in cutting corners. 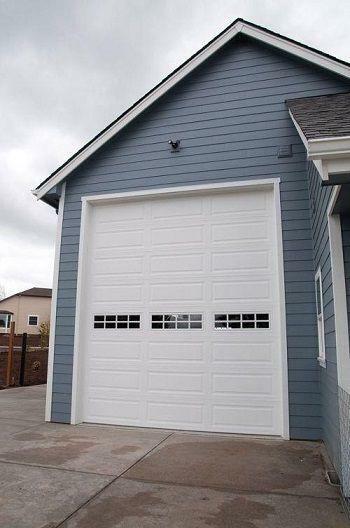 Not only do we have a full appreciation for the construction trade, but we also appreciate your business enough to take pride in every size of exterior painting job, big or small. Nothing can be more unsightly for a home than peeling, chipped, or faded paint on the side of a home. The revamp your house’s curb appeal, a fresh coat of paint will do wonders for you, your house, and the neighborhood. Star Painting values technique, precision, and customer care above all else. We know that every detail down to the trim matters. Call our office today to schedule a free consultation. Our showroom and designers will be happy to make the vision you have for your home come to life with at the stroke of a brush.